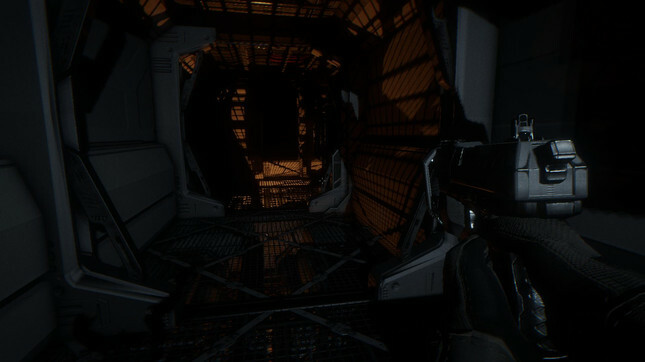 Survival horror game Syndrome is looking to bring the genre back to its roots. Set on a spaceship, players awaken from cryosleep to find that most of their fellow passengers have been killed and those alive have been… changed. Developer Camel 101 said the game pits players against threats that cannot always be vanquished. With ammunition scarce and environments claustrophobic, players will have to think tactically about their fight or flight response as they seek to uncover the mysteries of the ship. The game is set to come out Q2, 2016 for the PC, Xbox One, PlayStation 4, Mac and Linux. It will include Oculus Rift support at launch.